Any seasoned artist will tell you one of the most difficult tasks when painting is retaining the white to stay, well white! Whether paint smudged, dribbled or was purposefully put there, paint in your white areas can be cause for mind boggling frustration. Here are a few secret tricks artists in the know use for removing the colored paint and regaining your whites along with your composure. It might just save you from throwing the whole picture out and having to start again. Apply masking fluid/ tape to dry paper. 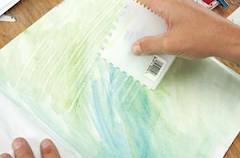 You can find specialty products at your art store usually or to make the tape less sticky run it over the palm of your very clean hand first. The masking fluid/ tape can be applied over paint as long as the under paint color is completely dry. Completely dry the paint and paper before mask is removed or the damp paper will tear. Make a light pencil sketch first before you start to paint outlining chosen areas so that you know where the white areas are. Paint around those areas. 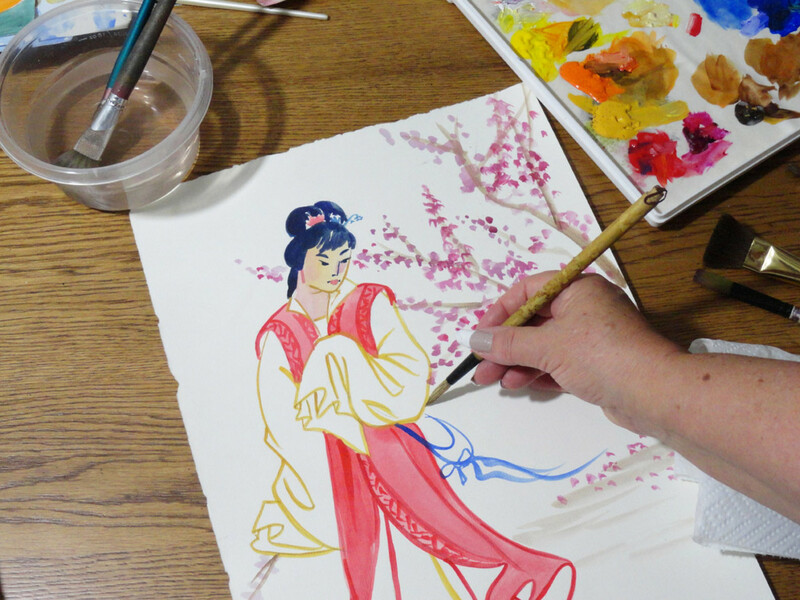 If using watercolor and the paper is dry, you will have hard, sharply defined edges, If the paper is damp, the paint will spread, leaving soft edges. Use an old credit card, a stiff piece of cardboard, your fingernail etc to scrape or flick off areas of paint. This is most effective when corrected straight away. Be careful not to dig too hard into the paper. A very light, controlled touch is the trick here. Keep in mind if the paint is too dry you won’t be able to scrape the paint back, If the paint is too wet, it will run back into the scraped areas. Use clean water and a clean brush to wet the paint. 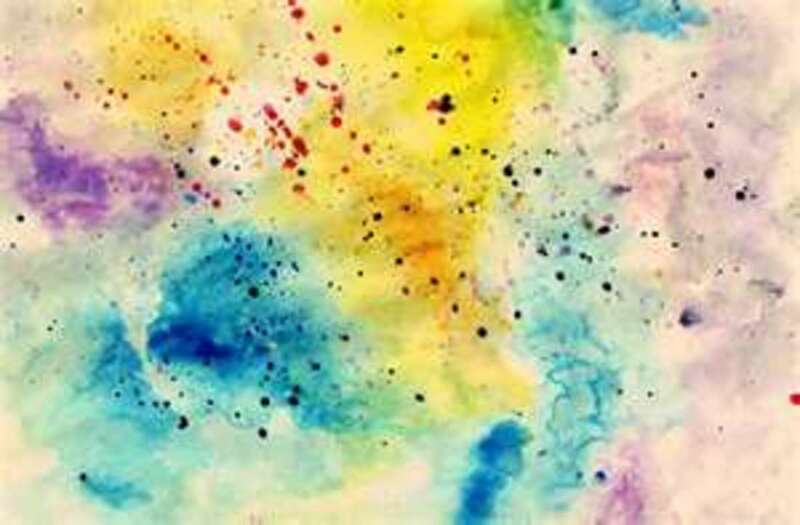 Let the water sit for a moment to soften the paint, then blot firmly with a tissue, damp brush or paper towel. Sand, erase or use other ways to rough up the paint areas to lighten them. This can sometimes give an added benefit of a textured look. Cut a stencil to sand or erase to create a precise shape. You can only do this on a good grade of watercolor paper (300gsm/140 lb or heavier). Anything thinner is too thin and you will damage the paper, maybe going right through. Another thing you can do to regain white is set a spray bottle onto the hardest jet and 'blast' the paint off the paper.It will remove most paint but will not damage the paper. Finally, if you have tried all the techniques to remove the paint but it is still not right, take a close look at the light source and which way the light is falling on your subject. Then paint in some contrast, make the shadows darker and hopefully your washed out, remedied area will be light enough even though you couldn't get is back to white. 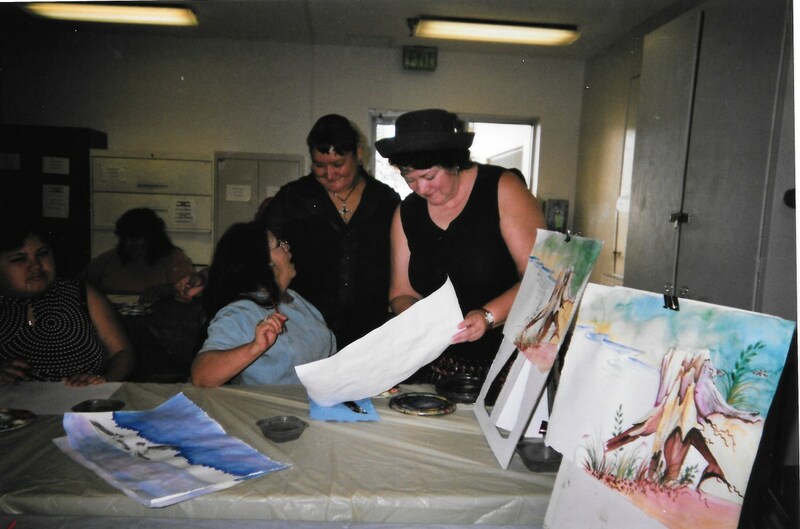 Check out my other hubs on painting and art. 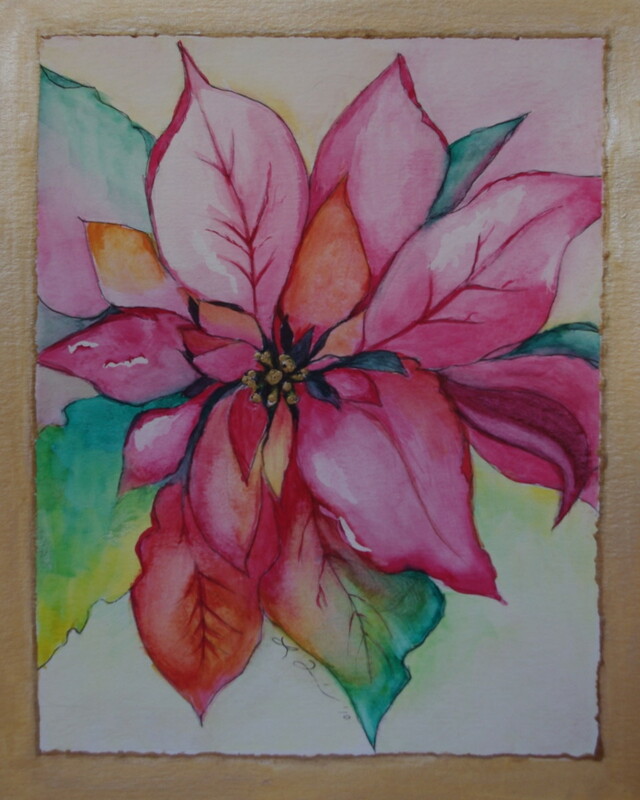 Paint with watercolor, budding artist tips. Art answers to a few random questions. How to paint and draw - perspective. 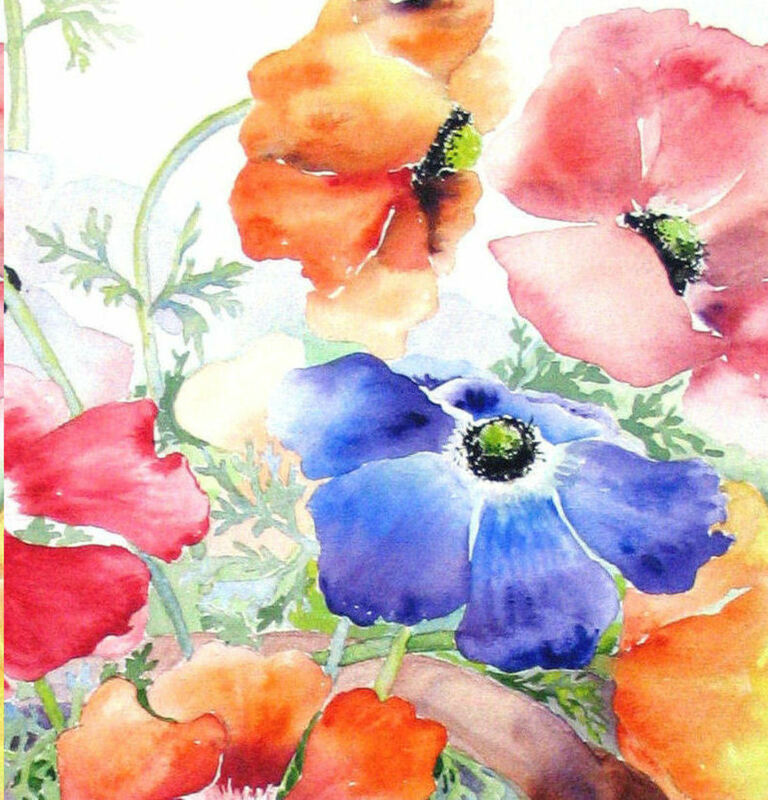 Paint in watercolor - REGAINING and RETAINING WHITES. How to paint edges with watercolor - Art beginners tips and techniques. 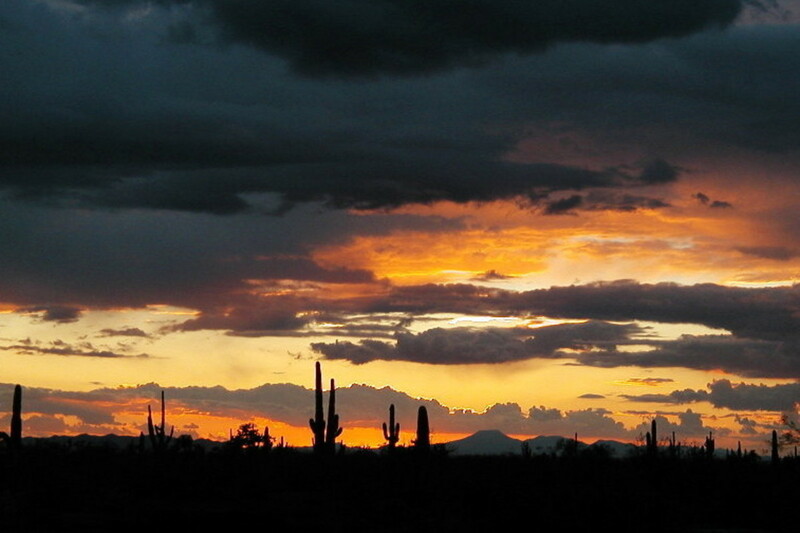 Art -Presentation, Framing and Finishing to a gallery accepted standard. Art how to - DESIGNING A PAINTING or DRAWING. How to paint and draw using a Two-point perspective. Watercolour paper and tips on painting moving water. Art how to on Watercolor painting - Technique - washes. Painting and drawing General mistakes, problems and how to fix them. D I Y Framing - an easy how to on framing to save you $$$. 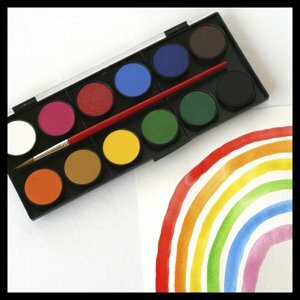 Art how to paint - make tints, shades, tones and colors. P.S. to kidscrafts , try using baby wipes to take acrylic paint off. I was doing a project this weekend with acrylic and when I opened the bottle it splash on my shirt! I never ran so fast to try to remove my shirt to clean the paint :-) Acrylic gets so fast into the fibres of clothes and then its to late!